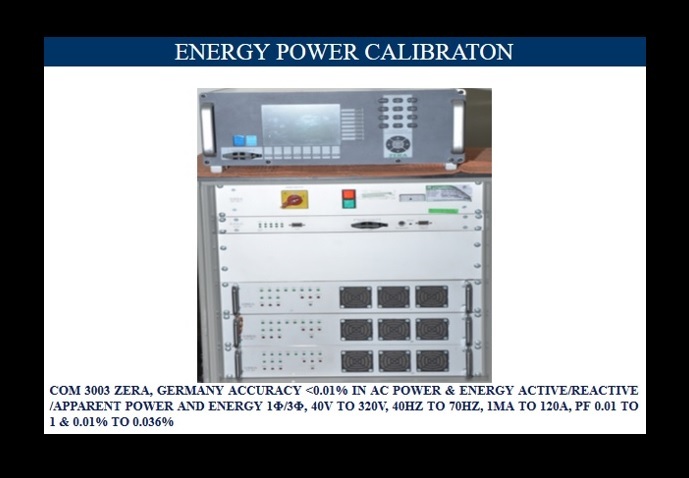 Energy Power Calibration : We have facility for calibration of 3-Phase & 1-Phase Energy Meter Calibrators, Reference Standards and power meters, power quality analyzers, enery loggers upto 0.02 Class of various manufactures like Zera, Radian, Kocos, MTE, L&G, Applied Precision, Tinsley, Yokogawa using Best energy calibration standard Zera com 3003, Accuracy: 0.01% with winsam software & multi position test bench for quick, fast & accurate reliable results within a NABL Accreditation scope, providing precision measurements & best calibration measuring capability (CMC). 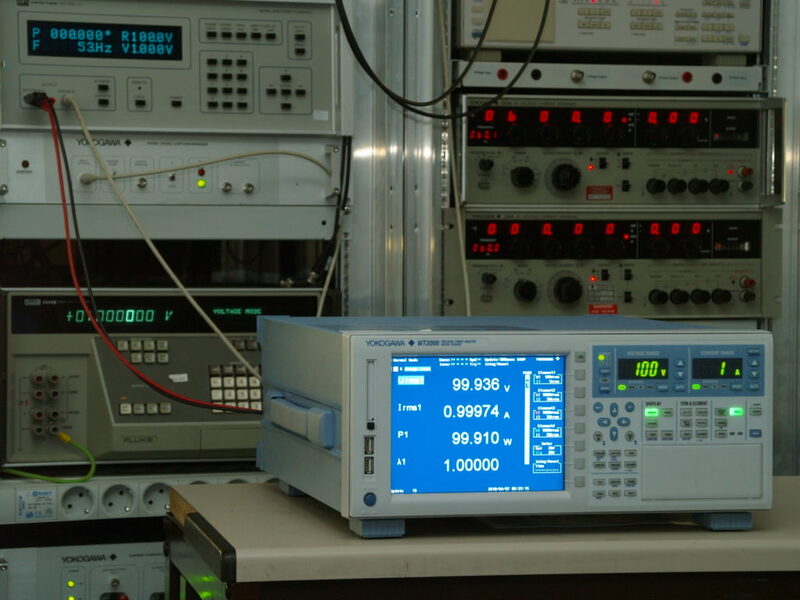 We offer calibration of power and energy instruments to guarantee their metro-logical status. 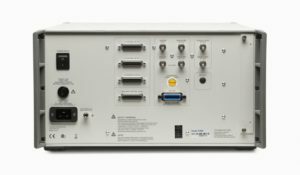 We calibration dynamic, responsive and clear power and energy both for one-stage and three-stage applications, for three-wire or four-wire associations and for all power factors. We likewise adjust air conditioning voltage, current at sinusoidal and non-sinusoidal conditions. 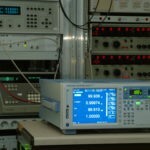 C and I Calibration Pvt. 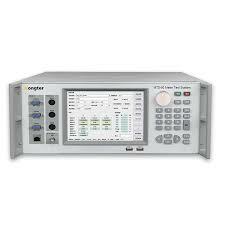 Ltd. understand the power and energy amounts by synchronous estimation of voltage and current . 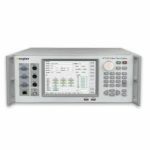 We utilize diverse kinds of reference meters relying upon the application, one-stage or three-stage sinusoidal or non-sinusoidal. 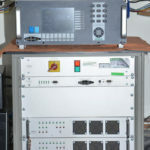 For higher voltages and current we utilize voltage and current transformers. 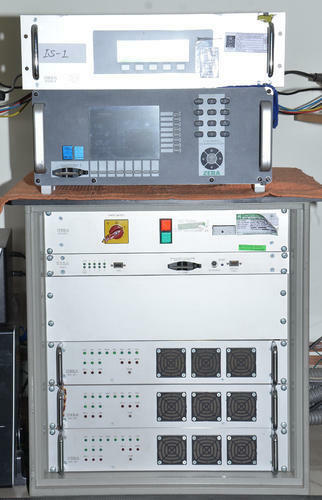 Here are calibration assets for up to 10 kA and 400/Ö3 kV. C and I Calibration Pvt. Ltd. additionally adjust estimating extensions and weight of instrument transformer.